More Than A Game is a non-profit organization that seeks to bring youth together, both locally and across the world, through sports and community service. 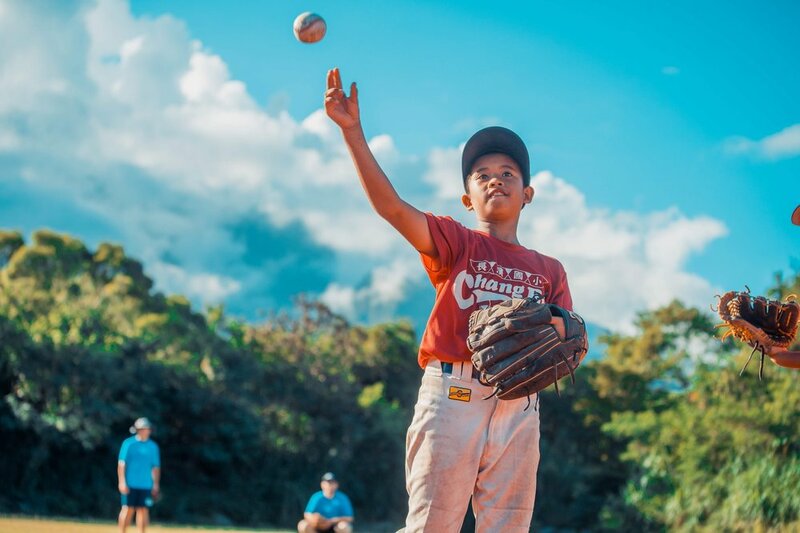 MTAG is currently involved with teams, leagues and schools in California and Georgia, as well as Hawaii, Puerto Rico, the Dominican Republic, Colombia, and Panama, sponsoring a variety of service-based opportunities for athletes. Sports have the power to change the world. It has the power to inspire, the power to unite people in a way that little else does. It speaks to youth in a language they understand. Sports can create hope, where there was once only despair. Sign UP for our newsletter and receive updates!